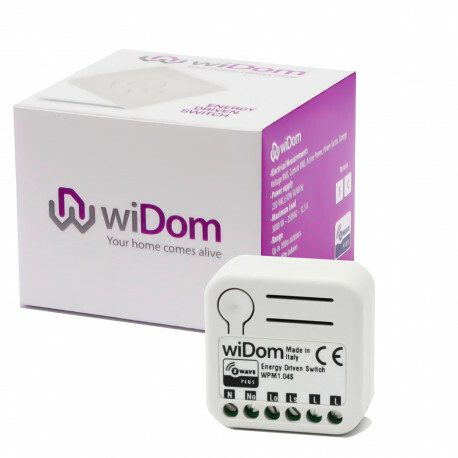 The smallest device in its category worldwide, and the only device specifically intended for use both as a Relay Switch with integrated power meter, and as an Energy Meter either at the point of entry of your electrical system, or on a section of the latter. Version S featuring an internal shunt resistor. 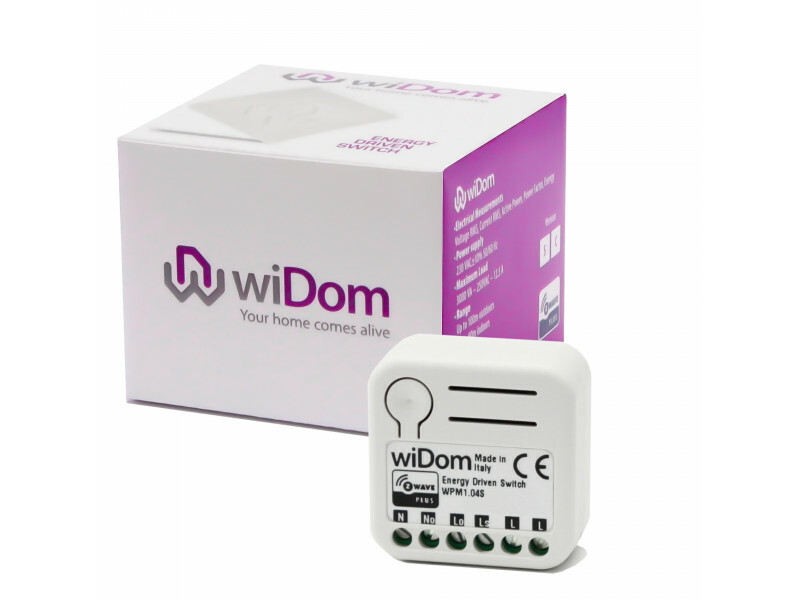 In addition to Power measurements, the device also provides data for Energy, Voltage, Current and Power factor. Active Energy-saving Management Control and monitoring of usage Control and monitoring of production and net metering Monitoring of all network parameters (Power, Energy, Voltage, Current, Power Factor) Provides bidirectional measurements for Power and Energy (produced/consumed). Management and prevention of electrical faults Intelligent Opening/Closing of the Relay Control of heavy loads Software Update.